"The swimmers did amazing," exclaimed S.E.A. Eagles Coach Jesse Rubino III. "Many worked hard through the season and earned their personal best times at Championships. This shown tremendous strides to working towards this great sport and self improvement. I was proud of how well everyone swam and how happy they were with their tenacity to swim hard and improving themselves. We came in not knowing where we would place and earning a 3rd for varsity women's and 2nd in varsity men's was a wonderful addition to how well we swam at Championships and through the season." 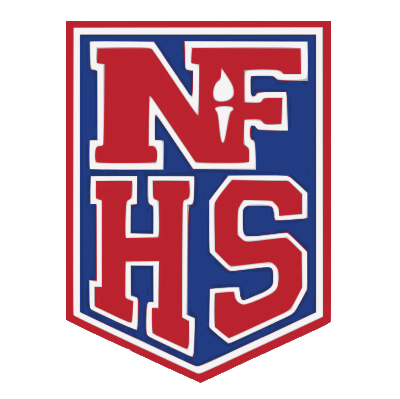 While the CIF-Oakland Section Championships mark the end of the official regular swimming season, the section championships are unique in that a first place finish by an individual or team swimming event can result in an automatic bid in the CIF-State Championships in swimming. Knowing the stakes, the S.E.A. Eagles' two main stars did not disappoint. AIPHS senior Nathan Huynh placed first in the Men's 200 Yard Freestyle with a time of 2:04.93 to qualify for the CIF-State Championships. Nathan also earned his second gold medal of the day by dominating the 500 yard free style with a time of 5:51.46. S.E.A. Eagles Senior Aiden Yip ended the day with a gold, silver, and bronze medal and a trip to the CIF State Championships. Aiden Yip became the second fastest Men's 50 Yard Freestyle swimmer in CIF-Oakland Section Championship history with a time of 24:32, which would have broken the previously held record of 24:52 (Gabe Price - 2010.) But Kipp King's Lawrence Quini Toletino set the new mark with an impressive time of 24:03. Aiden eventually struck gold in his signature event, the Men’s 100 Yard Freestyle, with a blazing first place finish of 54:07. In the final event of the day, the senior duo tag teamed with freshman Felix Tran and sophomore Emerson Velasquez in the Men 400 Yard Freestyle Varsity Relay to earn a third place bronze medal. Seniors Aiden Yip and Nathan Huynh teamed with freshman Felix Tran and sophomore Emerson Velasquez in the Men 400 Yard Freestyle Varsity Relay to earn a third place bronze medal. 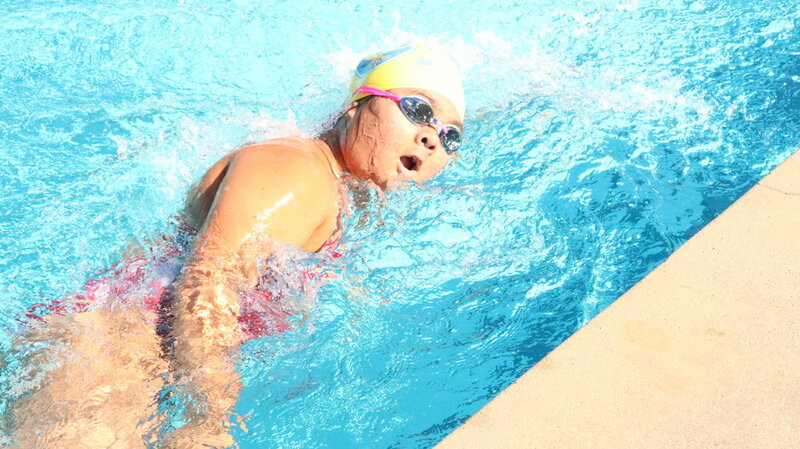 These finishes, capped by significant time improvements by all of its varsity swimmers, helped propel the S.E.A. Eagles Boys team into a 2nd place finish in the Oakland Section Championships behind OAL powerhouse Oakland Tech. 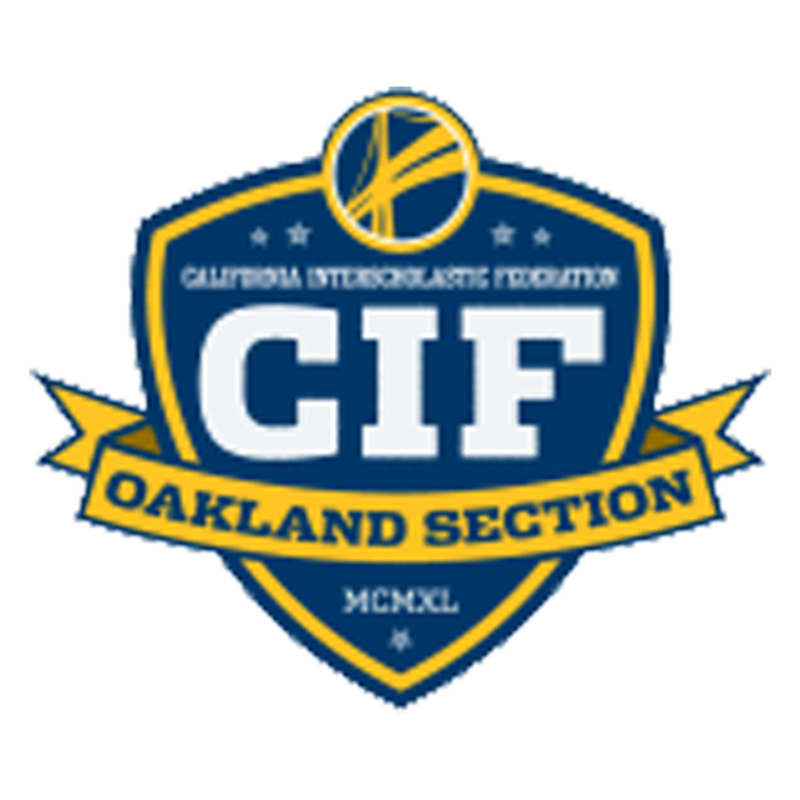 For their individual efforts, Seniors Aiden Yip and Nathan Huynh will represent American Indian Public High School and the Oakland Section in the CIF State Championships. "It’s great to see that even in our first year, we pulled through with second place, exclaimed senior Aiden Yip. "If the team continues to work hard the years ahead, I believe that we will be able to get first place. It's also great to end my senior year by heading to the state championships!" Senior Nathan Huynh was nostalgic when reflecting on this great accomplishment: "It feels great to be one of the first captains along side my brother Aiden, because together, we helped lead our team to a second place victory. I’m very proud of my the AIPHS swim team for their tremendous progress. We struggled as a team. We trained as a team, and although I'll be representing AIMS at the State Championships, at the end of the day, we win as a team." The 2018 AIPHS S.E.A. 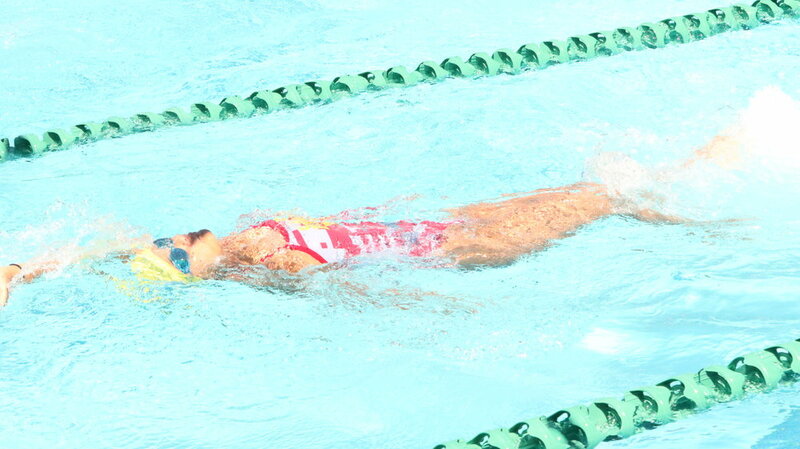 Eagles finished 2nd and 3rd in the CIF-Oakland Section Boys and Girls Swimming Championships, respectively. Congratulations to the AIPHS S.E.A. Eagles on their successful and unprecedented season and best wishes to Aiden and Nathan in the CIF State Championships! 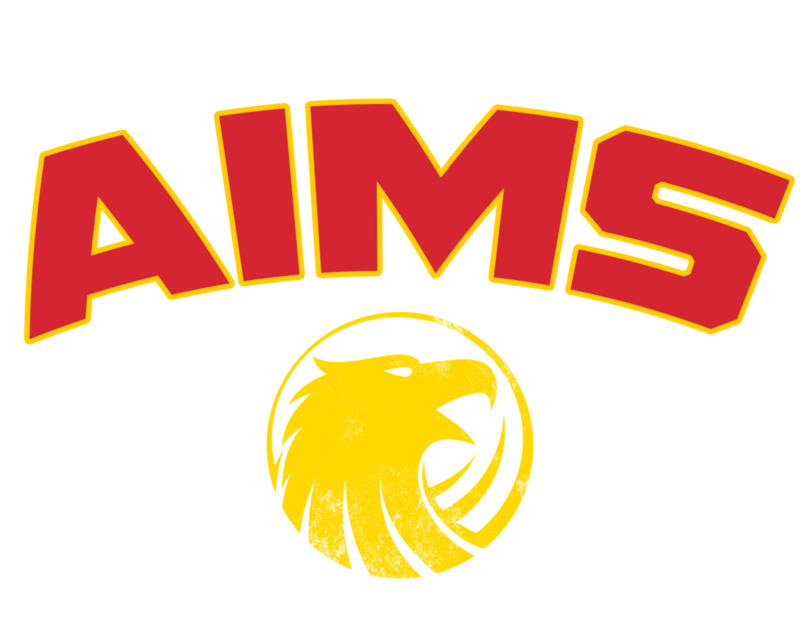 Please consider supporting AIMS Athletics with a tax-deductible contribution by visiting gofundme.com/aimsathletics.